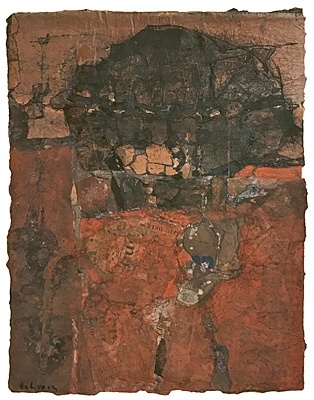 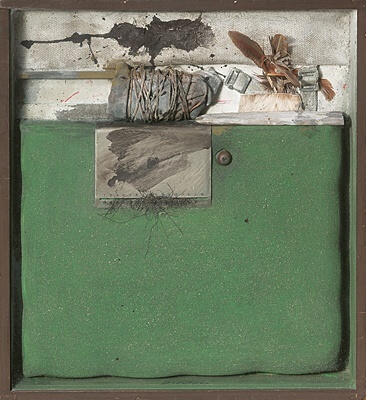 Karl Fred Dahmen (Stolberg 19171981 Preinersdorf in Chiemgau) is regarded as one of the most distinguished personalities of post-war German art. 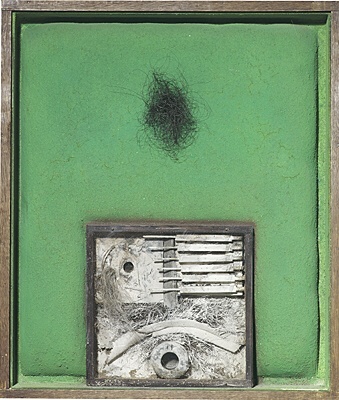 His works are represented in the collections of almost all renowned museums in the Federal Republic of Germany. 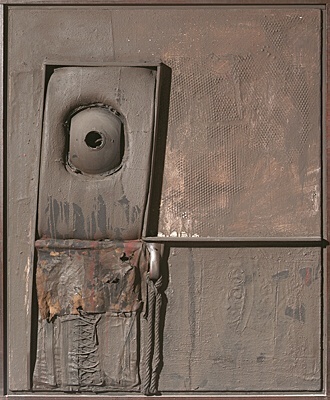 Dahmens successful and internationally acclaimed artistic career in the 1960s and 70s unfortunately ended far too early  the artist died at the age of sixty-three in Preinersdorf in Chiemgau/Upper Bavaria as a result of a brain tumour. 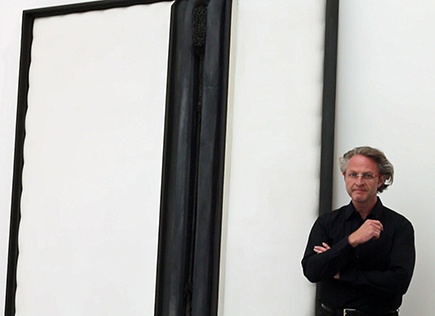 In 2003, Thomas Weber (Galerie Boisserée) compiled the two-volume catalogue raisonné, which presents 1,637 works on 1,192 pages in almost 1,100 colour illustrations. 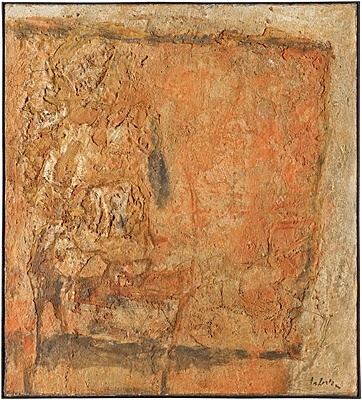 After the last large museum retrospective in the Moderne Galerie of the Saarlandmuseum in Saarbrücken in 1985, his artistic work was honoured in 2017/18 on the occasion of his 100th birthday by two museums in Duisburg and Düren. 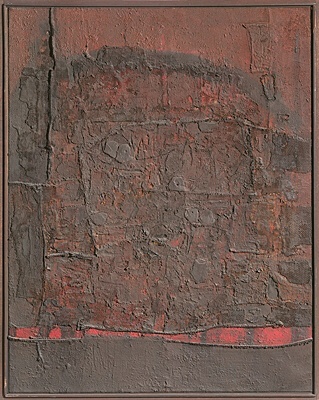 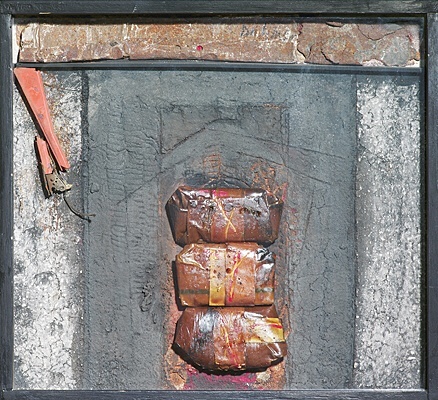 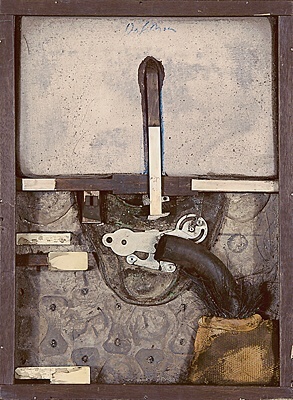 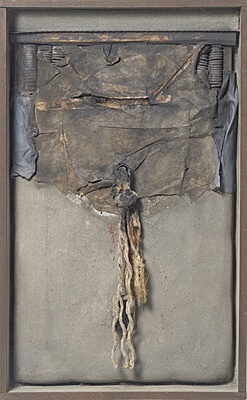 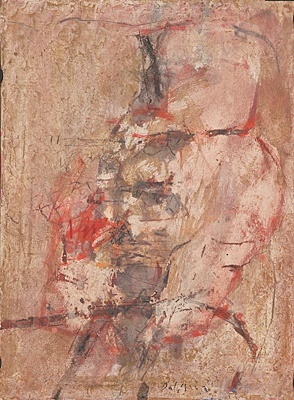 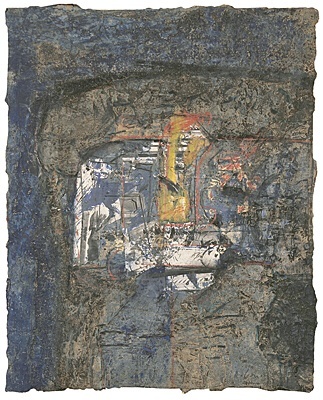 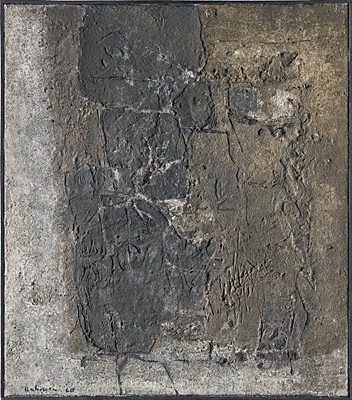 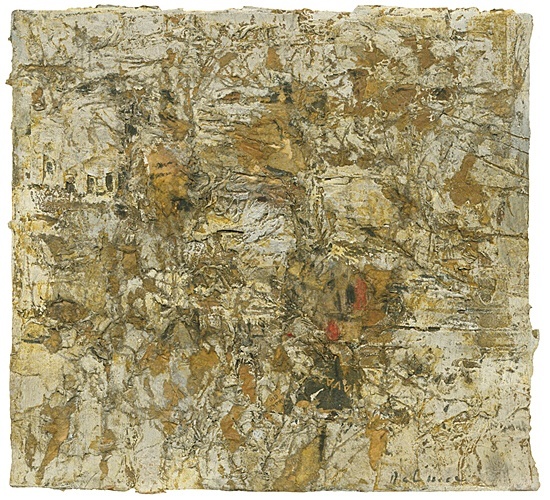 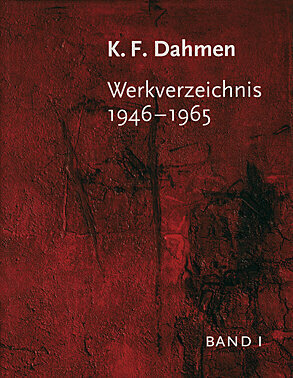 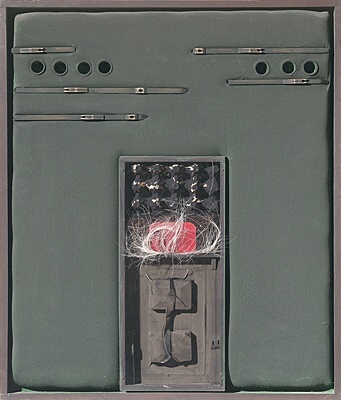 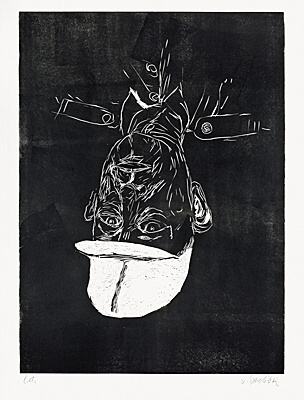 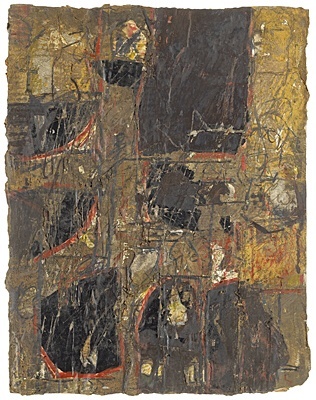 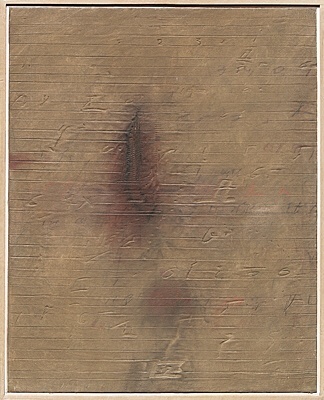 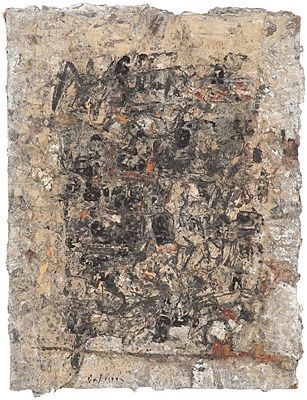 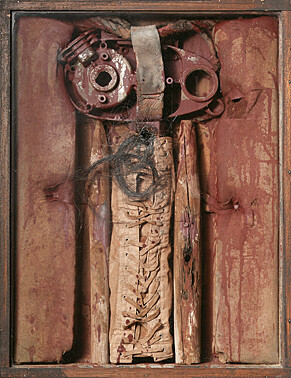 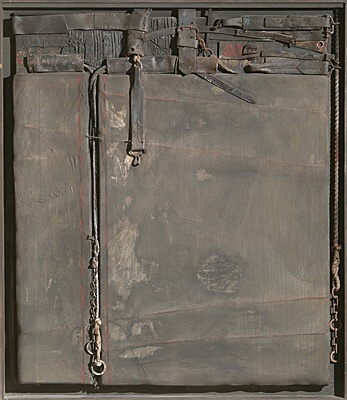 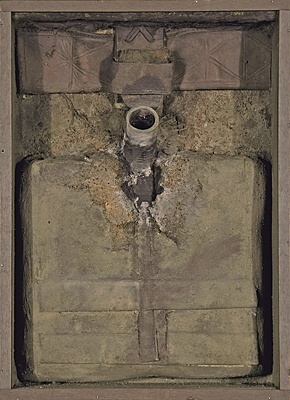 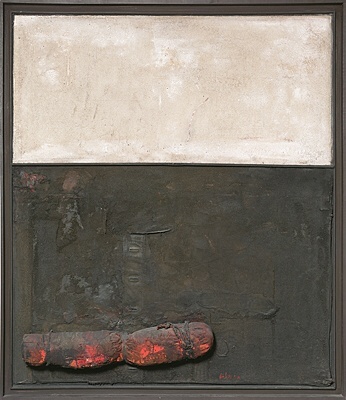 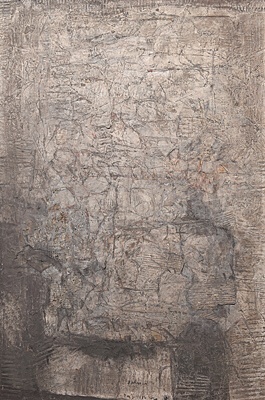 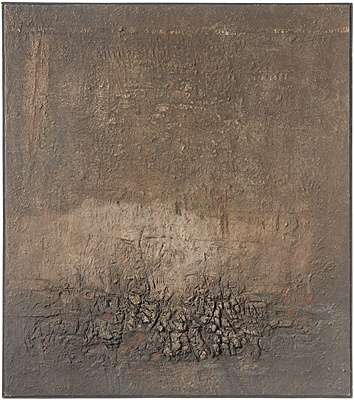 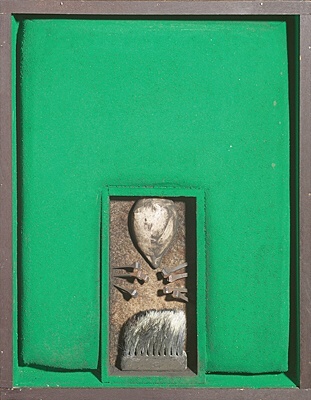 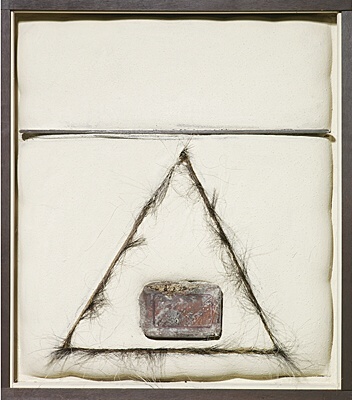 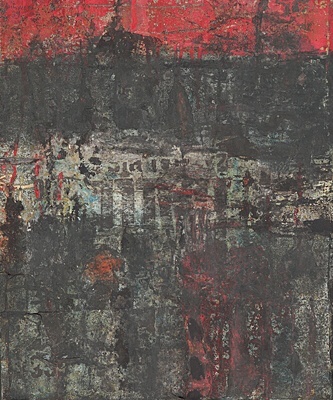 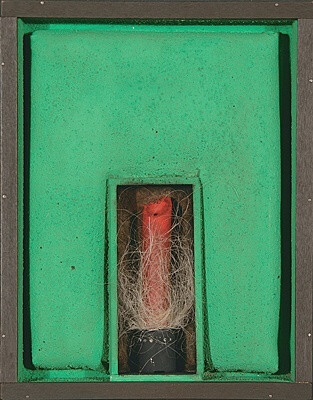 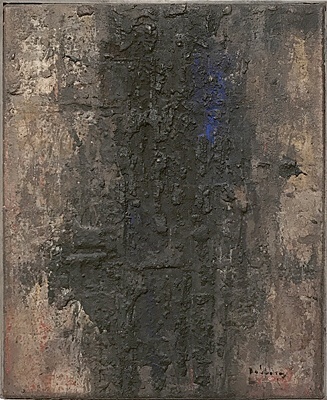 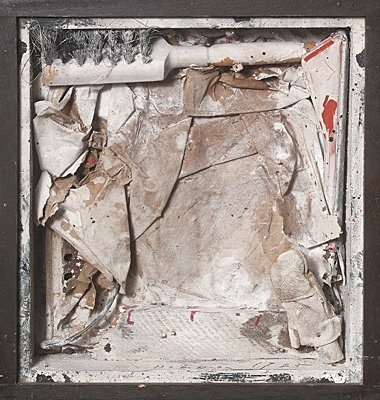 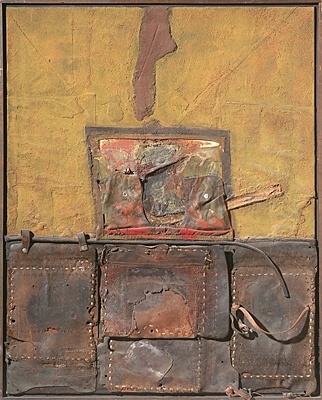 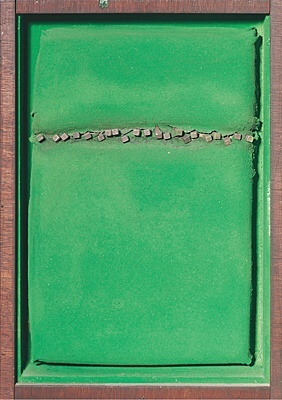 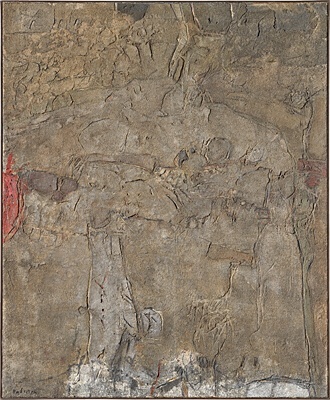 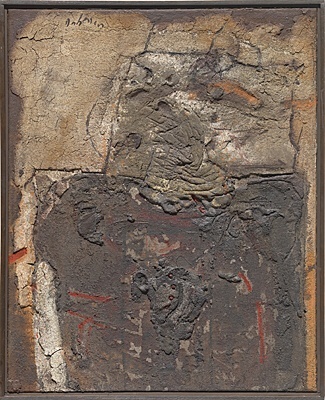 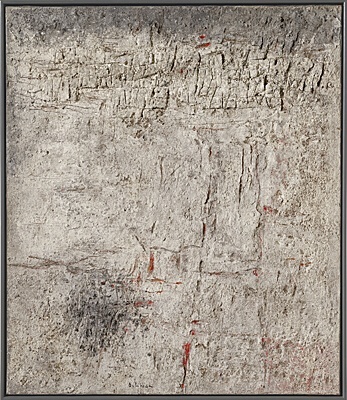 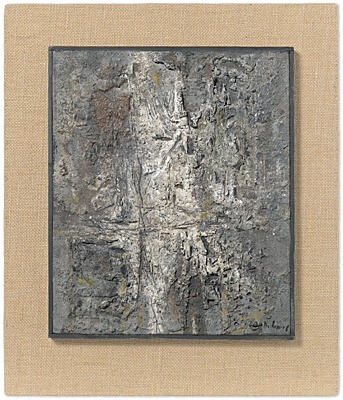 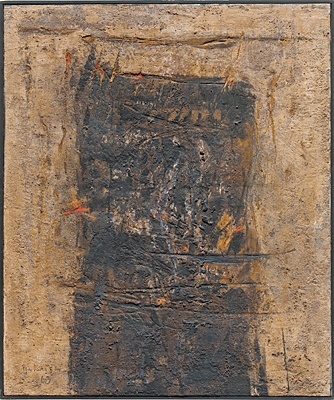 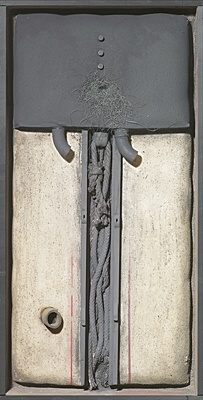 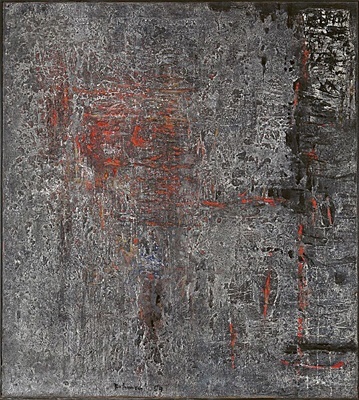 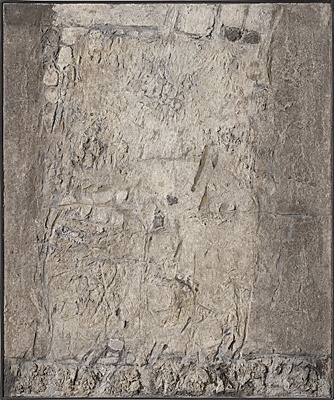 Although Dahmens early work is strongly associated with the concept of German Informel, the exhibition at the MKM Museum Küppersmühle, Duisburg, clearly demonstrated that, following the so-called terrestrial period, the artist also created a remarkable oeuvre in the Chiemgau region in the 1960s and 70s, which is just as exciting in terms of singularity and independence as the work phase between 1958 and 1964, which collectors so appreciate. 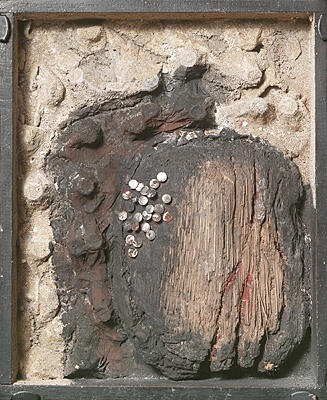 The Informel works of the Stolberg period reveal the influence of the open-cast mining landscape of his native Stolberg. 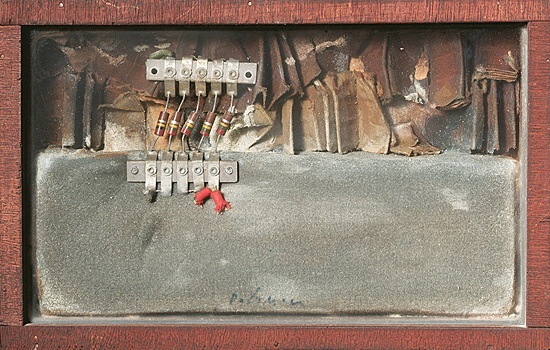 Dahmen was an artist who was always preoccupied with what could be seen directly around him. 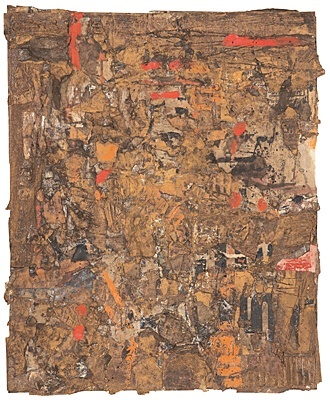 In a very authentic way, he transformed perceived representationalism into abstract painting. 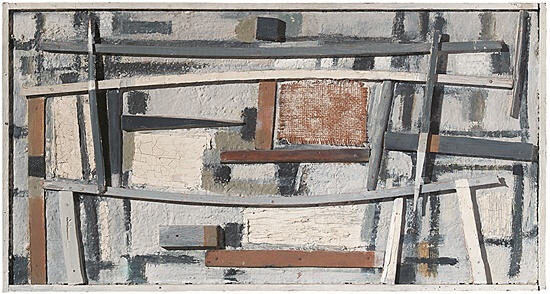 I don't paint landscapes, I make them, was his motto. 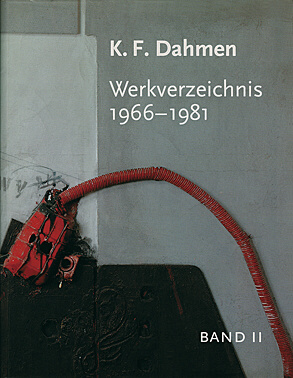 In 1967, K. F Dahmen was appointed Professor of Painting at the Academy of Fine Arts in Munich and moved to the Chiemgau region. 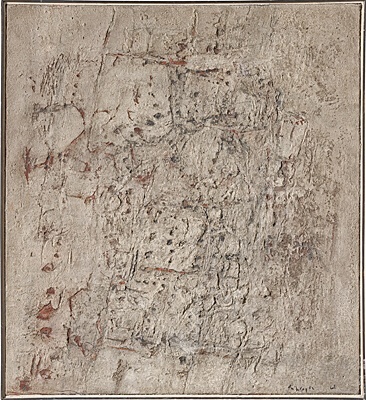 This change of location had an elementary influence on his artistic work. 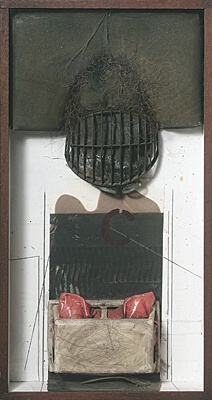 At first, he had difficulties with his new surroundings, but he faced this challenge. 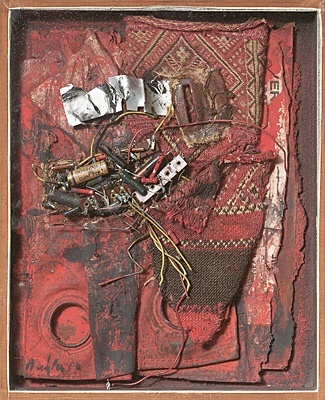 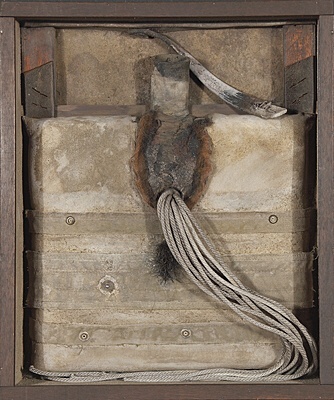 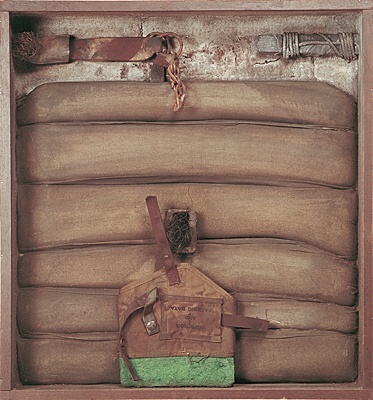 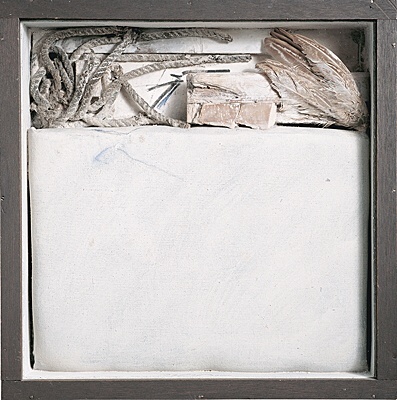 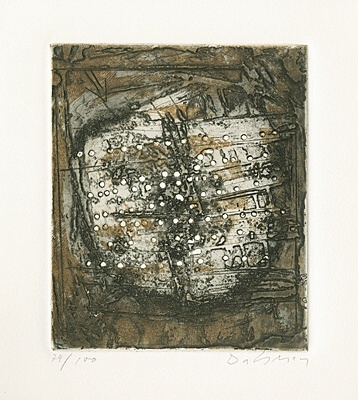 Material pictures and glazed object boxes were created, which dealt with the landscape he encountered, the materials on his old farm and the impressions in his everyday working life. 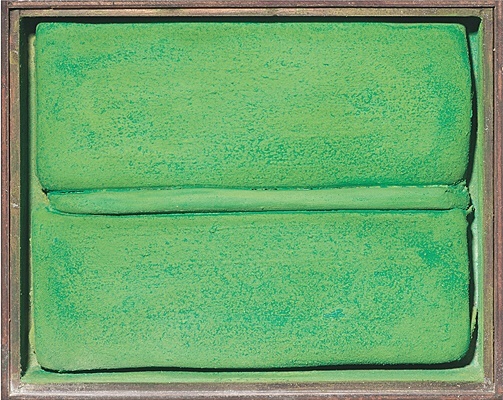 It is precisely the glazed object boxes created up to 1975 that reveal his pronounced formal consciousness, his sense of formal reduction and tension in a balance of intellect and intuition. 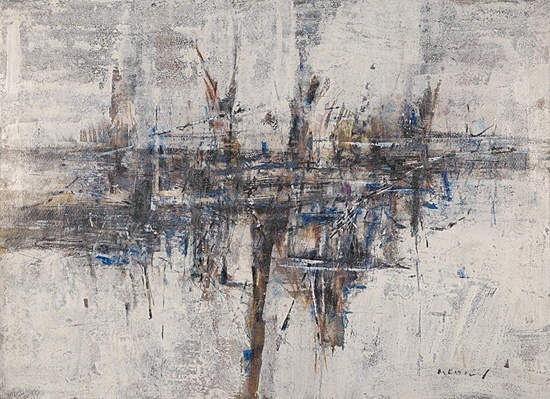 The artists relatively delicate and sensitive, painterly late work is often referred to as chamber music within the artists oeuvre; his works became more delicate and subtler, and the horizontally structured furrow pictures on canvas were created. 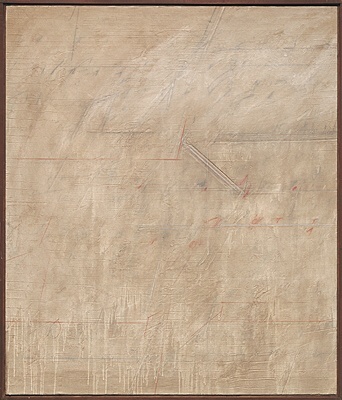 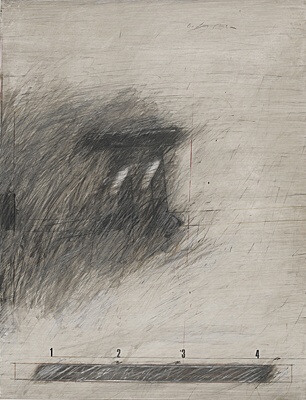 At the same time, he produced delicate, monochrome drawings on paper, which were also characterised by horizontal lines and  like the works on canvas  from 1978 onwards, by cipher-like abbreviations.